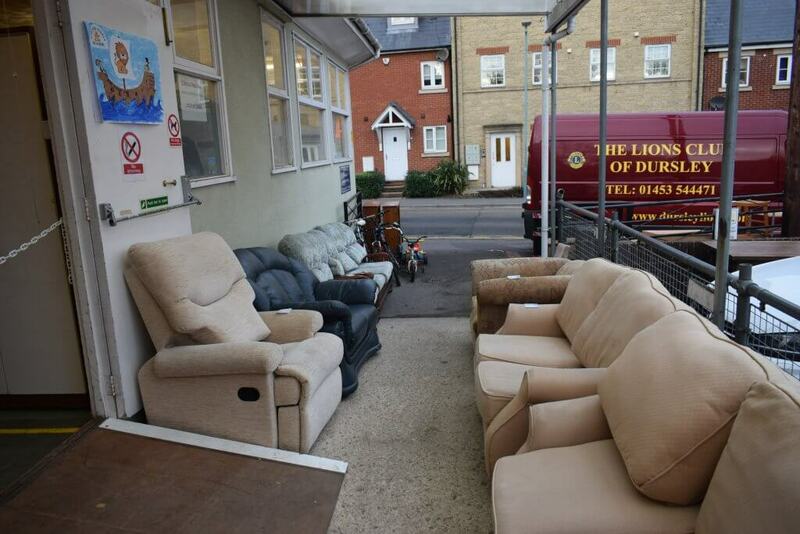 To Donate furniture either, ring us on 01453 544471 and leave a message on the answerphone with your name, contact number and a brief description of what you want to donate. 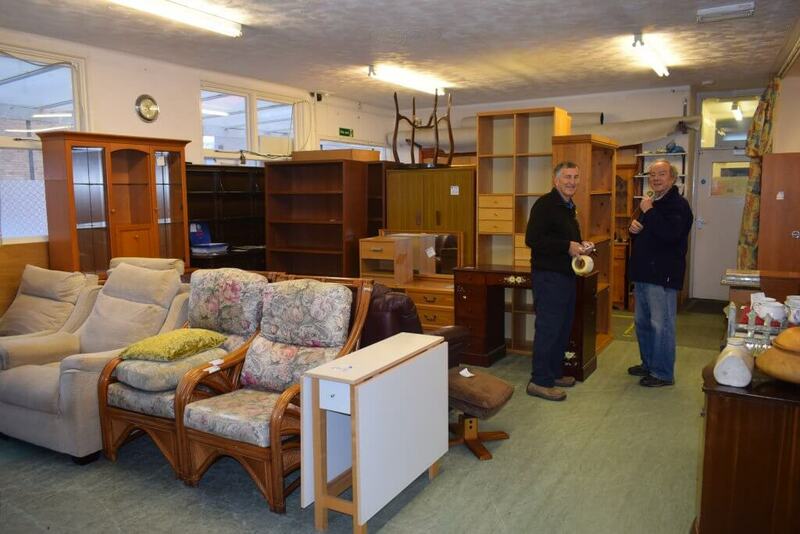 Or fill in the furniture contact form on the Contacts Us Page, We will call you back within 48Hrs, We normally only collect from the area encompassed between Berkeley, Wotton and the outskirts of Stroud, on Mondays 8am to 2pm & 6pm to 9pm. An agreement to collect over the phone is not a contract, if the item is deemed “unsaleable” for whatever reason, we will not collect it. this decision is at the discretion of the Lion volunteers on the van, and their decision is final. The above restrictions are in place in order to keep our costs down. The sale is meant to raise money for us to donate to worthy causes. As with all our events, this is a non-profit event. Although we will do our best to cater for all collection and delivery requirements, transport is our biggest expense. Please also be aware that the Lion members working on the van or at the sale itself, are volunteers and selflessly give up their time unpaid.